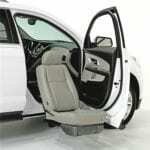 Get in and out of higher vehicles effortlessly with BraunAbility Turny® Evo Seat. 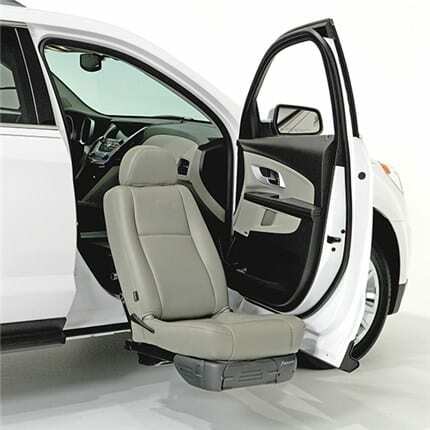 The Turny® Evo turning automotive seat is individually dealer pre-programmed to power rotate, extend and lower to an optimal height at the press of a button. 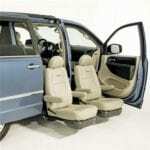 Take advantage of therapeutic seat heat and other comfort-enhancing options. It’s time to enjoy running errands and road trips again.